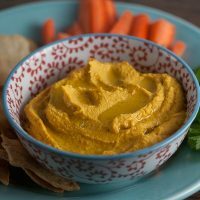 Moroccan Spiced Carrot Hummus | Healthy. Delicious. A few months ago, carrot hummus seemed to be everywhere. It intrigued me, but it stayed on my “things to make” list for far too long. Even after thoroughly enjoying it as an appetizer at one of my favorite restaurants and exclaiming that I really needed to make it at home… I just never got around to it. But I went back a few weeks ago, and the menu had changed with the seasons. No more carrot hummus. What a tragedy! It all turned out for the best though, because I was finally forced to take matters into my own hands and make it myself. Now I’m kicking myself for waiting so long. It’s cheap, only takes a few minutes to make, and is the perfect mid-afternoon pick-me-up. I’ve seen a few recipes for carrot hummus that don’t include chickpeas: this isn’t one of them. I wanted a more traditional hummus, with just a hint of earthy sweetness from the carrots. 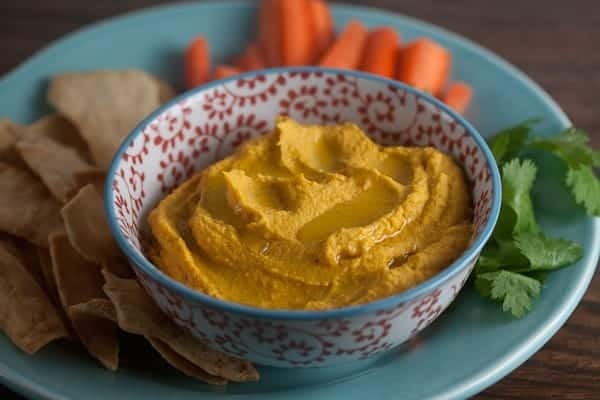 The carrot flavor is less intense that way, which means the dip can be enjoyed on pita chips and on carrot sticks (probably not a way you’d want to eat a dip made entirely of carrots). 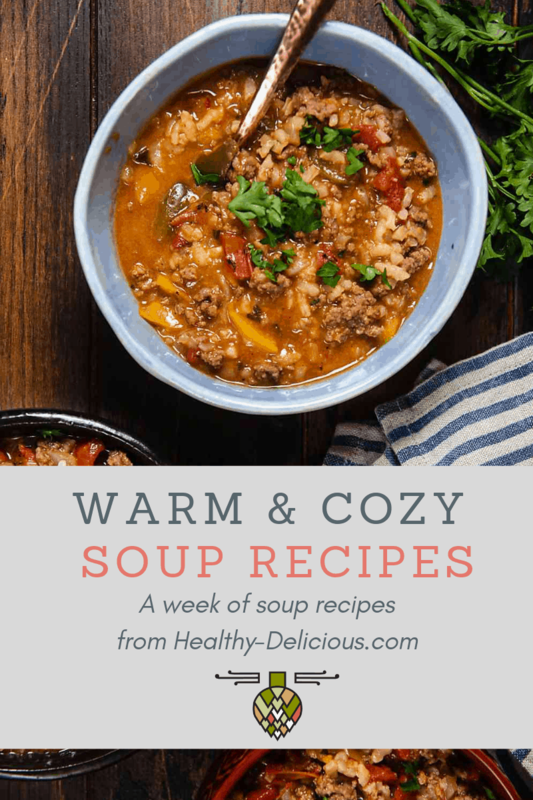 As an added bonus, using both ingredients means you’ll get a wider variety of nutrients – plenty protein and fiber from the chickpeas and loads of vitamin A from the carrots. I based this recipe very loosely on the hummus in Jerusalem: The Cookbook. I bought this book a few weeks ago and pretty much haven’t put it down. It’s absolutely beautiful and, with the exception of the chopped liver, I want to make every single recipe. We had the conchiglie with yogurt, peas, & chili the other night; it was unlike anything I’ve ever had. I ate way too much, and gave myself a pretty serious stomachache. I can’t wait to cook from it some more! 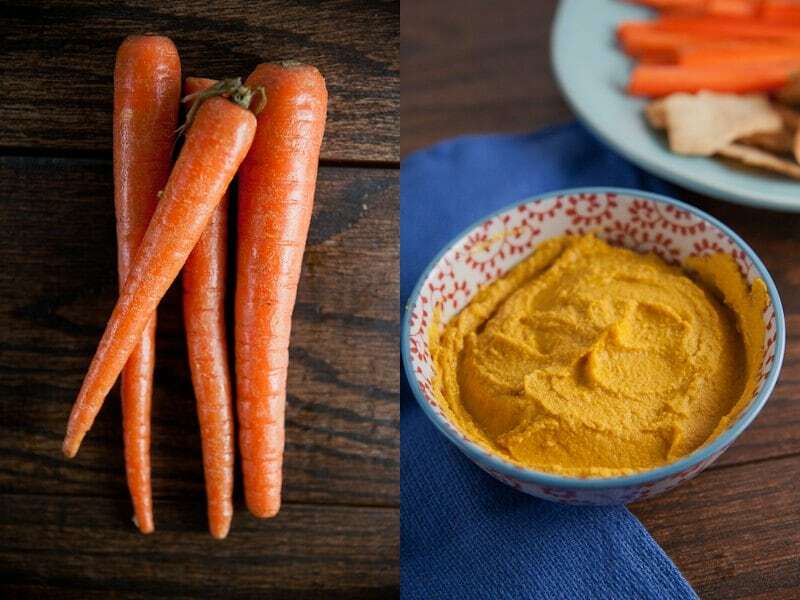 Carrots add an earthy sweetness to this twist on hummus. I seasoned mine with ras el hanout, a Morrocan spice blend that's loaded with warm flavors like cumin, cardamom, cinnamon, and ginger. The resulting dip is richly spiced, but not at all "hot." For a hotter variation, substitute harissa for the ras el hanout. Add the carrots to a small saucepan and cover with water. Boil about 10 minutes or until very soft – you should be able to mash them easily with the back of a spoon. Drain and let cool. Pour the chickpeas onto a kitchen towel. Cover with another towel; rub vigorously to loosen the skins. 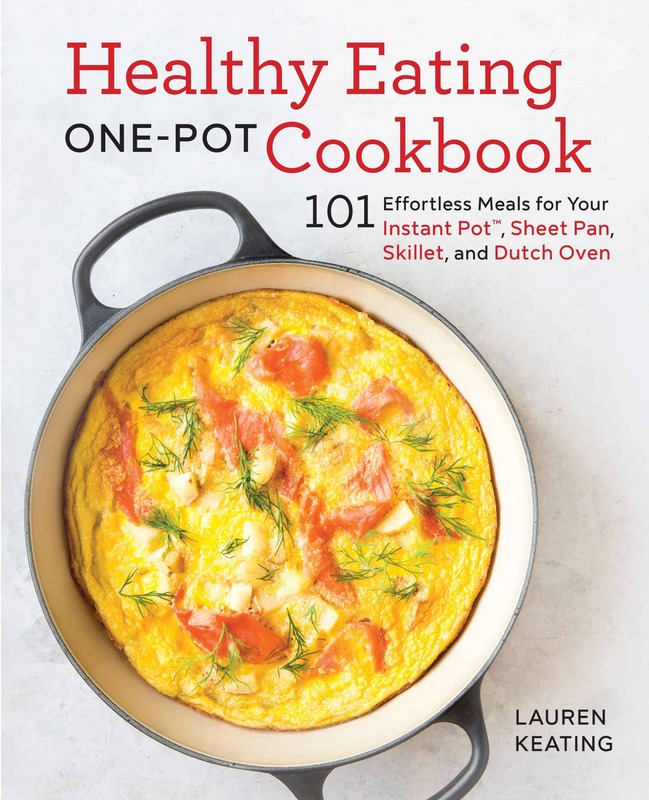 Transfer chickpeas to a bowl and cover with water – the skin will float to the top; give the chickpeas a good stir to loosen any additional skin and repeat. Skim off the skins and discard them. Drain the chickpeas and transfer them to a food processor or blender. Add the carrots; process 30-40 seconds or until they form a thick paste. With the motor running, drizzle in the tahini, lemon juice, and garlic. Process until combined. Drizzle in the water and process 5 minutes, or until a smooth dip is formed. Add the olive oil and ras el hanout and pulse a few times to combine. Taste and adjust the seasoning as desired. To serve, transfer to a small dish and drizzle with additional olive oil. Look for tahini, a smooth paste made from sesame seeds, in either the natural aisle of your grocery store or in the International aisle, near the Jewish foods. Note: This post contains affiliate links. If you make a purchase through the link, the cost to you will be the same but I’ll earn a few cents to help cover the costs of this site.